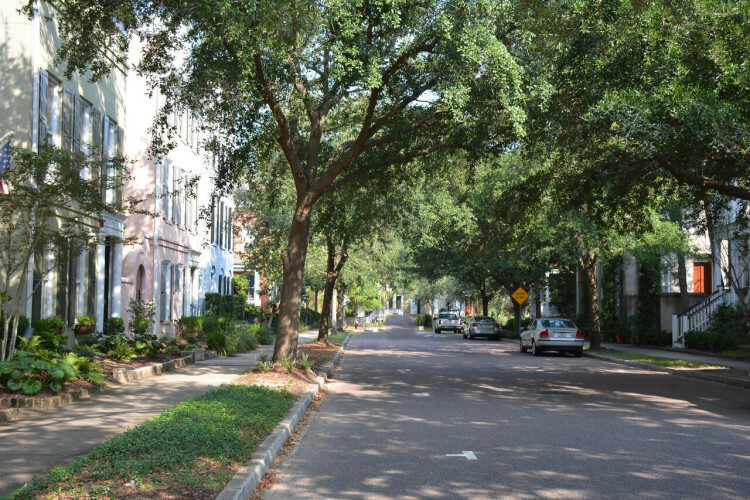 I’On is a unique neighborhood in the Mount Pleasant area because it mixes in the urban lifestyle with the charm of the low country. The neighborhood has everything from waterfront areas, to open fields for kids to play, to lake and marsh front properties. There is the Creek Club, which is great for events, and the I’On Club, where one can join for swimming, tennis, exercise facilities, and dining. You can find many activities for adults and kids, with the nature paths, fields, and parks. You can shop in the retail area, and have lunch at the Square Onion, or be to downtown Charleston in a matter of minutes to all the high end restaurants. 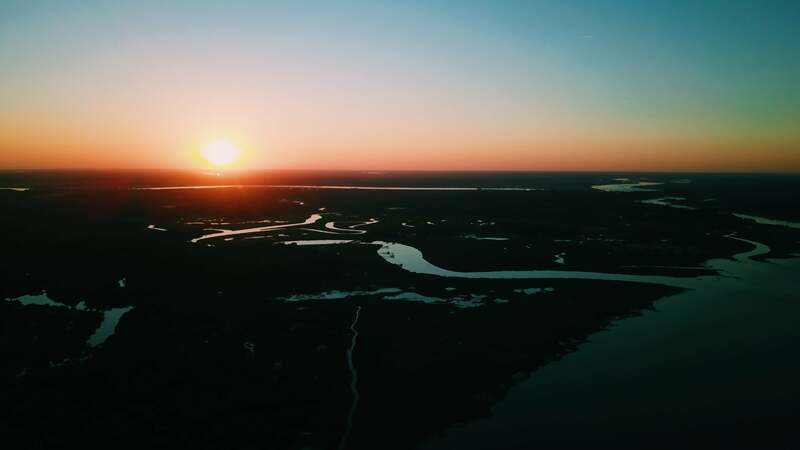 Thanks to the neighborhood's great location, you can visit Patriot’s Point for siteseeing and golf, or head to Sullivan’s Island and Isle of Palms to sit on the beach with in a few minutes.